*Interest rates have remained low and, even though home prices have appreciated around the country, they haven’t greatly outpaced rental appreciation. *With rents & home values moving in tandem, shifts in the ‘rent vs. buy’ decision are largely driven by changes in mortgage interest rates. *Nationally, rates would have to reach 9.1%, a 128% increase over today’s average of 4.0%, for renting to be cheaper than buying. Rates haven’t been that high since January of 1995, according to Freddie Mac. Buying a home makes sense socially and financially. 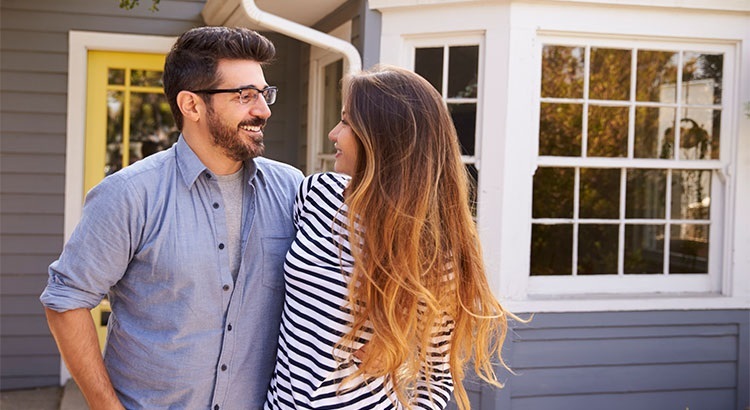 If you are one of the many renters out there who would like to evaluate your ability to buy this year, let's get together to find your dream home. Call me to TODAY or click here to schedule your time! You have nothing to lose but a new HOME to gain!